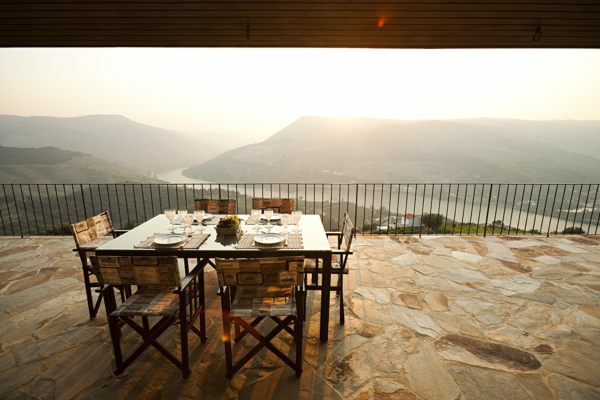 Semarkinhas is a beautiful, air conditioned self catering villa located in an outstanding setting dominating the Douro River. 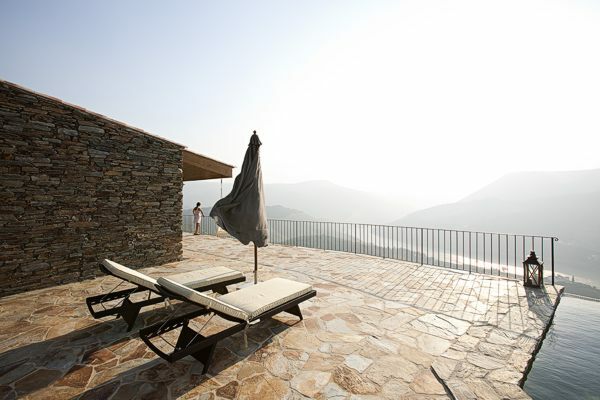 The villa is situated in the magnifient Douro Valley and combines stunning panoramic views with total privacy. 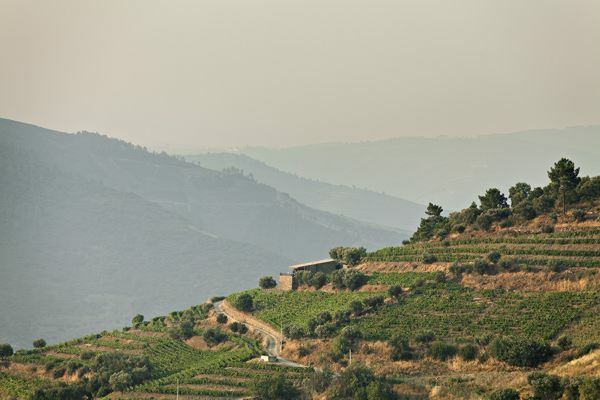 The region is known for its rural charm and exquisite wines including the world famous Port Wine. The region is classified by UNESCO as a World Heritage Site and the oldest Quality Wine Producing Region in the World. It was also considered, in March 2010, the World’s 7th Best Sustainable Tourism Destination by National Geographic. 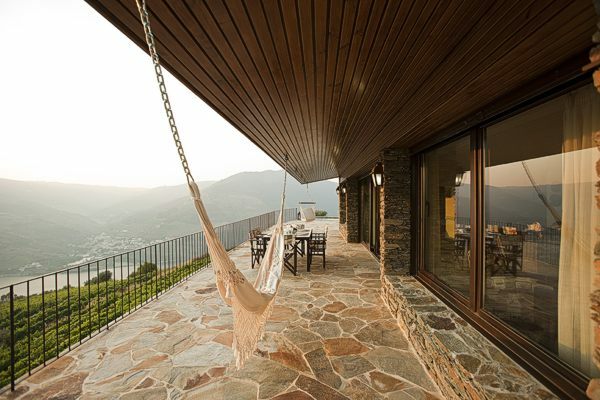 SeMarkinhas is a single storey villa surrounded by a 5000 m2 garden with vineyards. 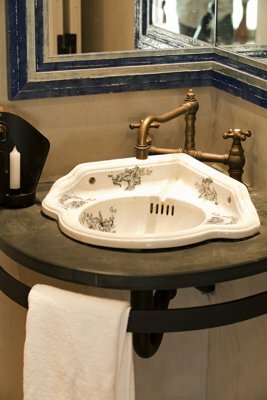 The decor is exceptionally tasteful, making full use of traditional materials, in particular the local stone, and themed with the Porto Wine industry. The overall effect is fabulous. 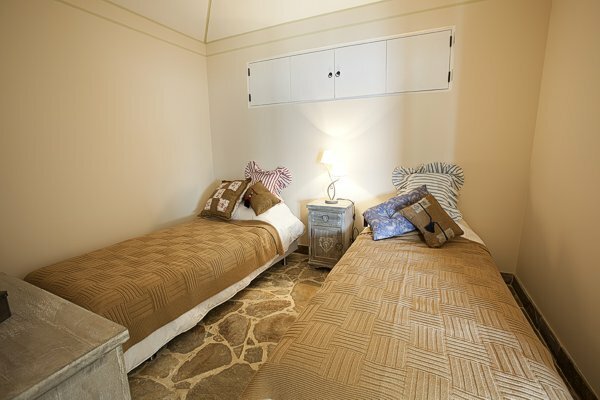 It has 1 double bedroom with ensuite shower room, 2 twin bedrooms share a separate bathroom. 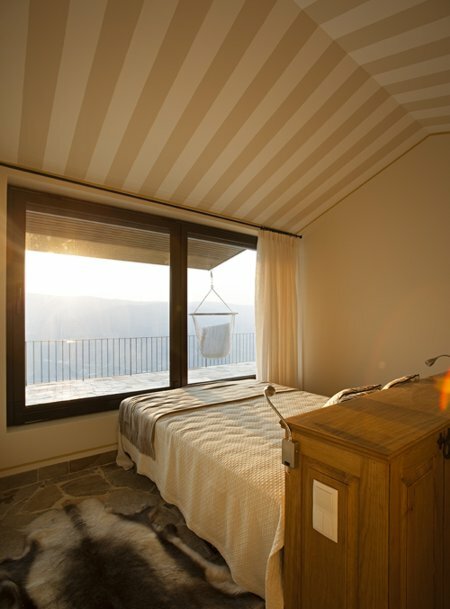 The master bedroom has remote control blinds so you can admire the splendid views without getting up from the bed. 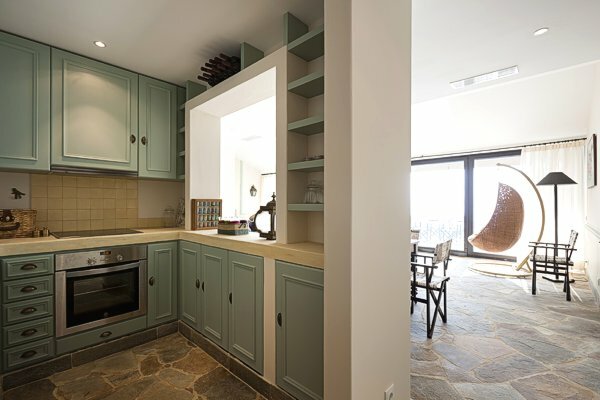 There is a small, open plan kitchen and living / dining room. 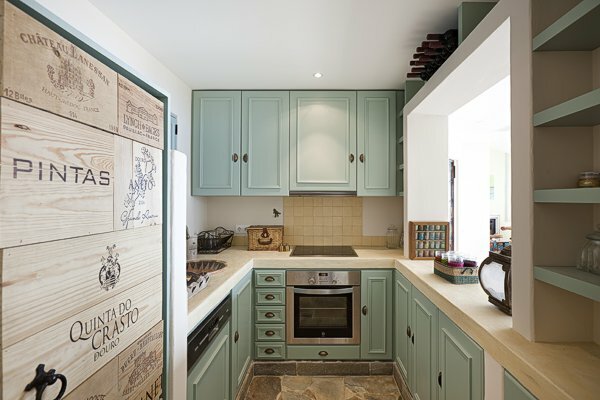 The kitchen is fully equipped with 4 electric rings, oven, fridge/freezer, diswasher, microwave, coffee machine and toaster. 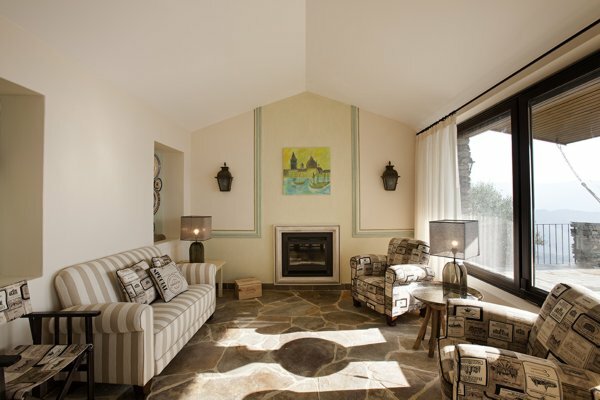 The living area has comfortable sofas surrounding the fireplace. There is also a Satellite television. The dining area has a table which accommodates six persons. 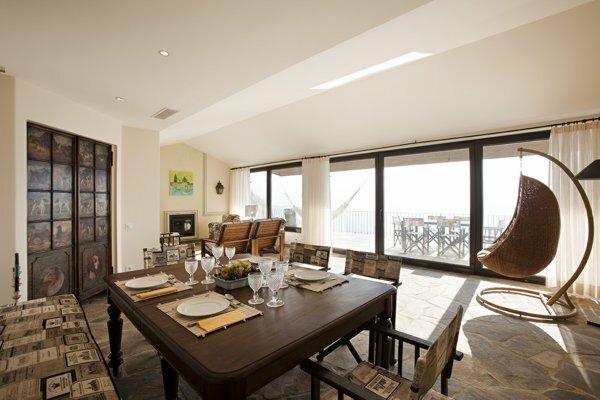 Large french doors enable guests to enjoy the stunning views over the river and provide acess to a fabulous terrace. 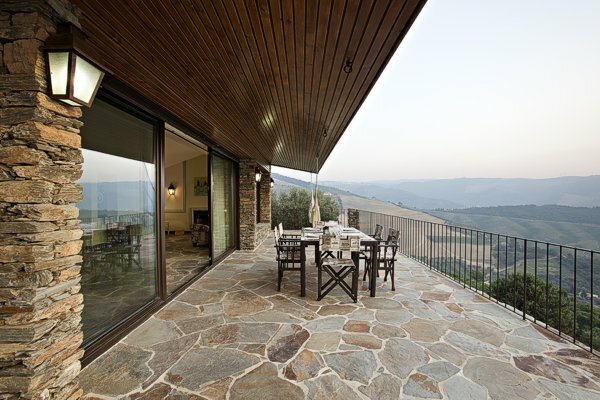 The terrace at the front of the villa is partly covered and gets the sun for almost all of the day. It is a perfect setting for an early evening drink while admiring the beautiful picture postcard landscape. The terrace has a dining table and sun loungers for six persons. 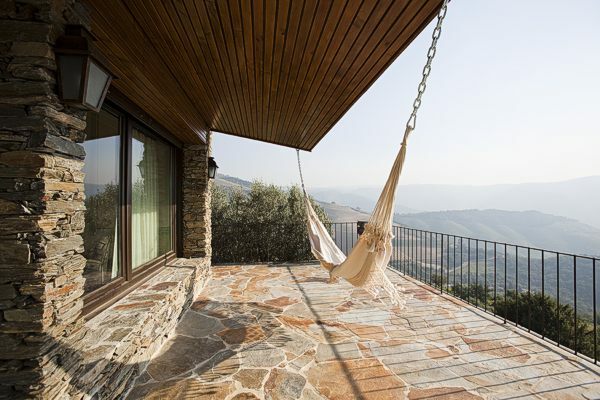 It has direct access to the pool which enjoys the same wonderful views. The pool is not large but the views more than make up for this. It measures 5 X 5 metres. 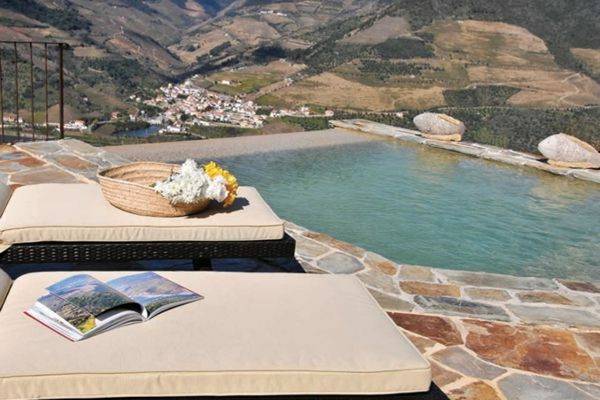 SeMarkinha is located in the peaceful village of Folgosa on the left bank of the Douro River, approximately 10 kms from Regua and 15 kms from Pinhao. 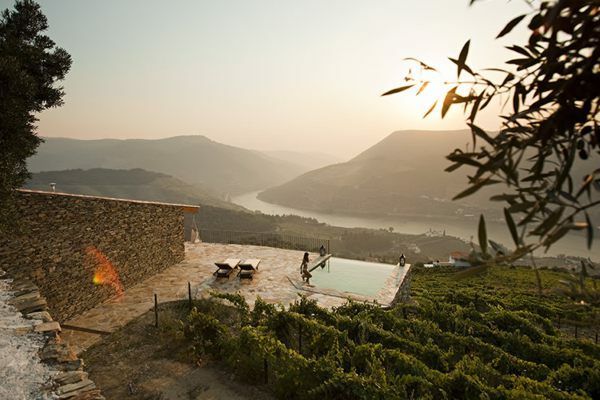 It is just a 20 minute walk to the Douro River which runs for miles from Spain, along the Douro Valley, to Foz do Douro in city of Porto. The nearest restaurant is just 1 km away and there is a supermarket at about 10 kms. 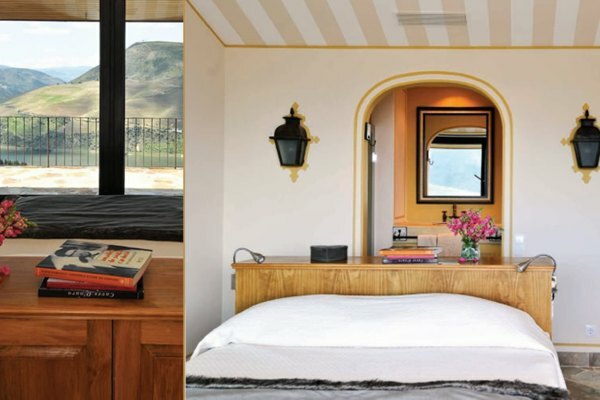 A wonderful location, we have loved watching the changing view as day turns to night. The weather has been amazing with many hours spent cooking in the pool. Our boys will be demanding a hammock is installed back home and very grateful for olympic sport on the TV! Comment posted by R. J. A. Despite the weather not being at its best (it was still a lot warmer than England!) We have had a lovely time at Se Markinhas - our second week in Portugal. The view is fantastic, especially when the town of Covelinhas is lit up at night. During the week we saw the grapes being harvested and thanks to Paolo followed the truck to Sandeman to see the grapes unloaded into the hoppers for turning into Port (and Paolo's wine)! Obrigado.